Your network is vital to your business. When problems arise, you need fast on-site services. 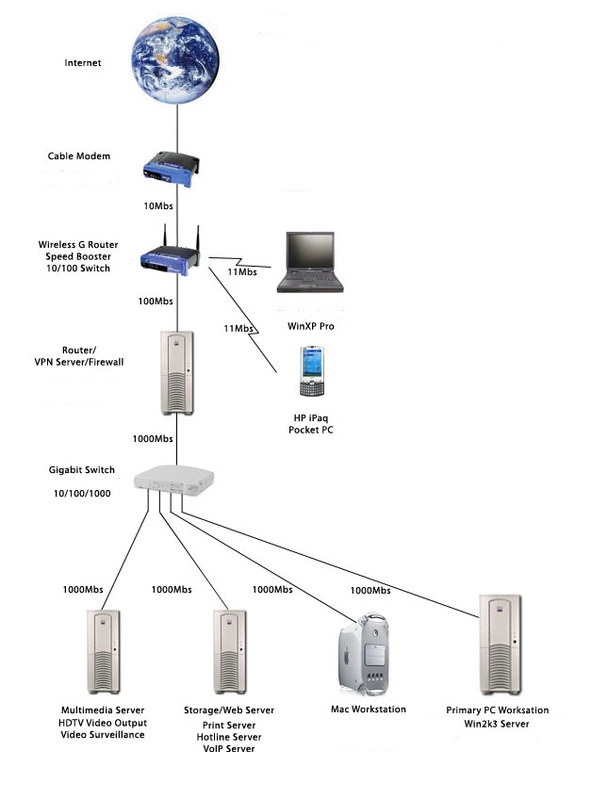 In addition to traditional wired networks, we are experts at installing, configuring, and securing wireless networks. You tell us what you want to accomplish, and our consultants will design the most cost-effective system for achieving your goals. We will carefully evaluate every piece of hardware, every connection, every application. Once we thoroughly understand your current and future needs, we custom-design a solution.